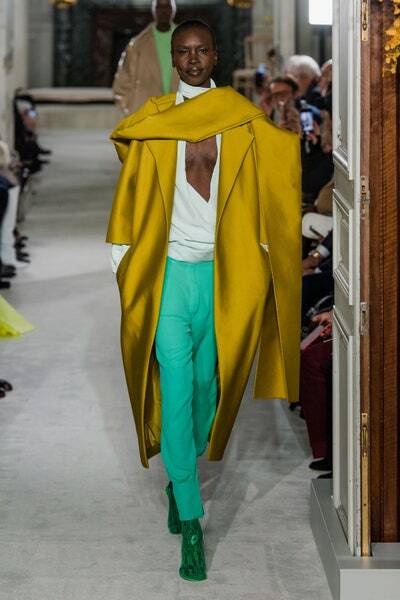 NYFW: FALL 2019 Mens Ready-To-..
NYFW: Beauty Trends That Are R.. 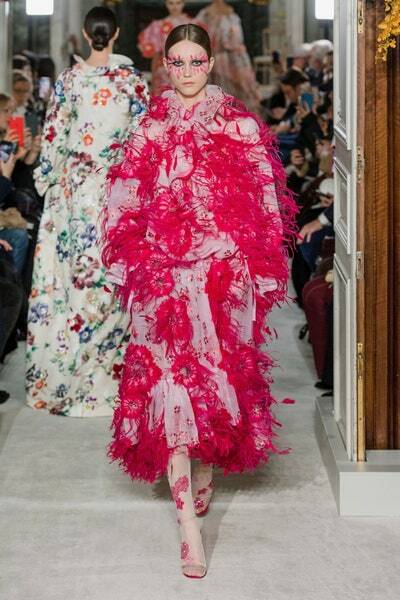 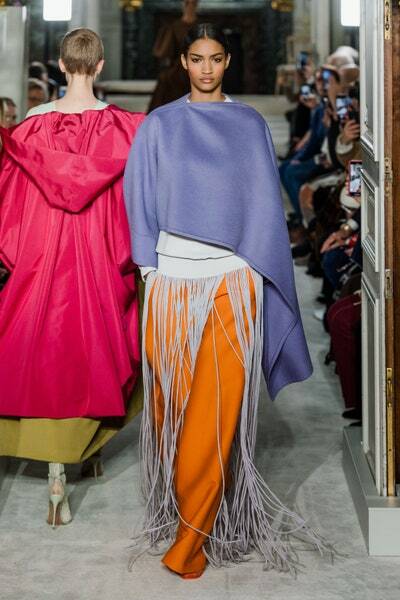 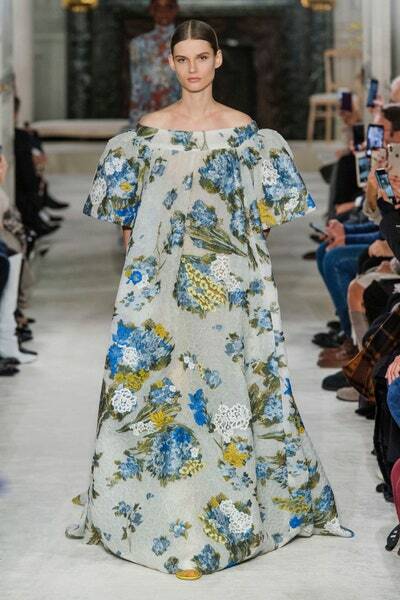 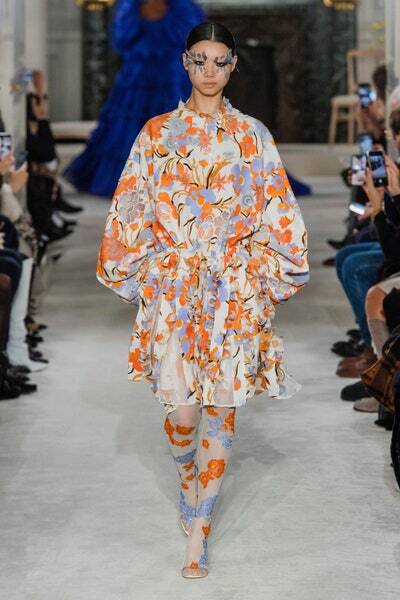 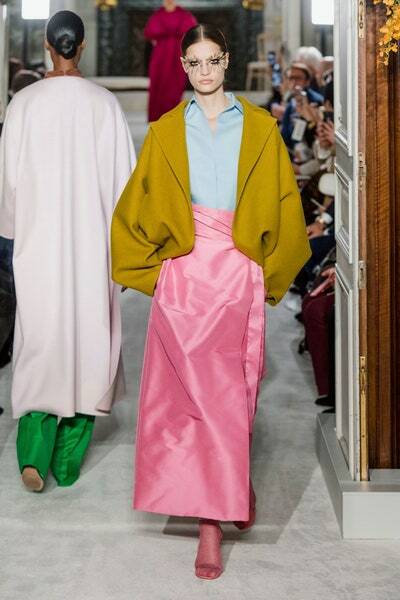 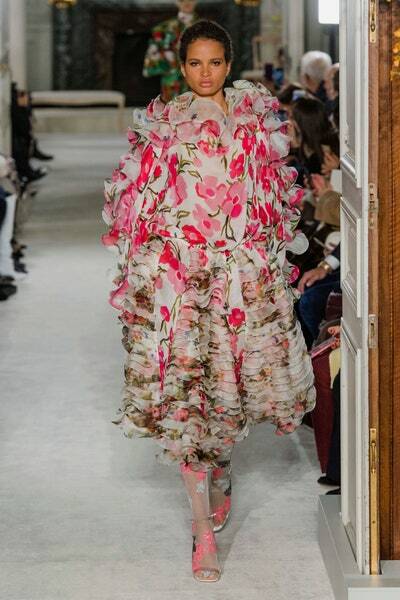 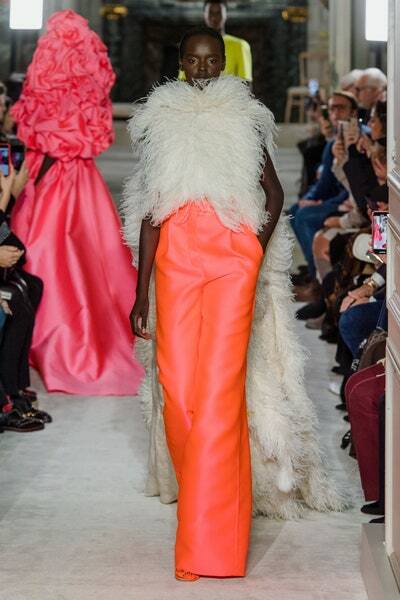 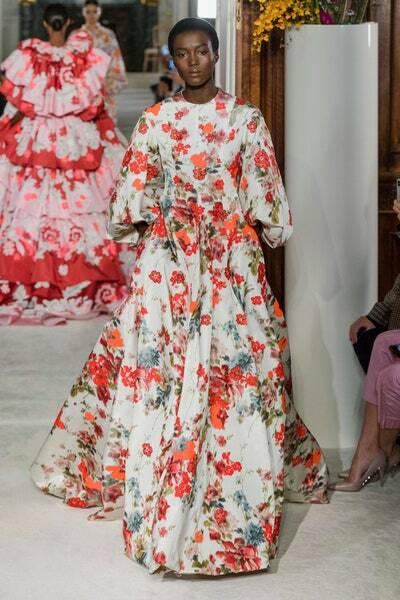 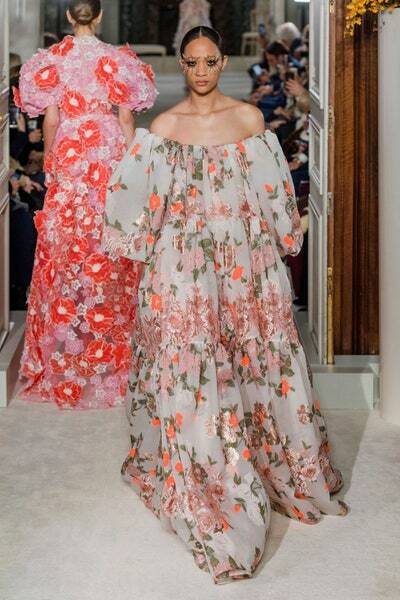 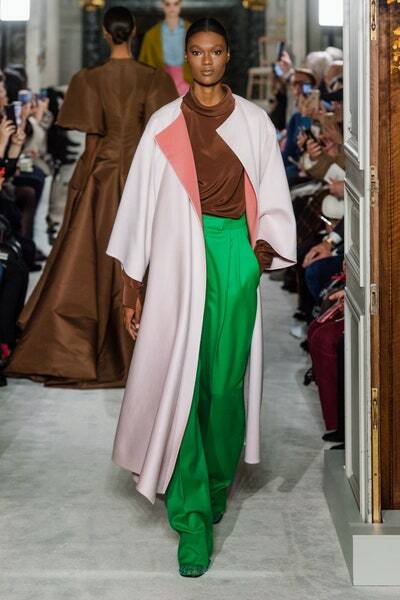 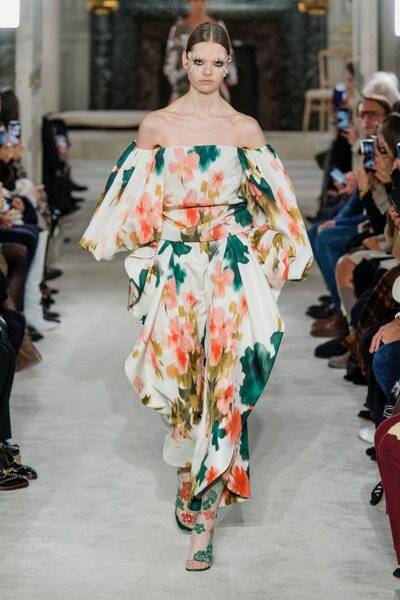 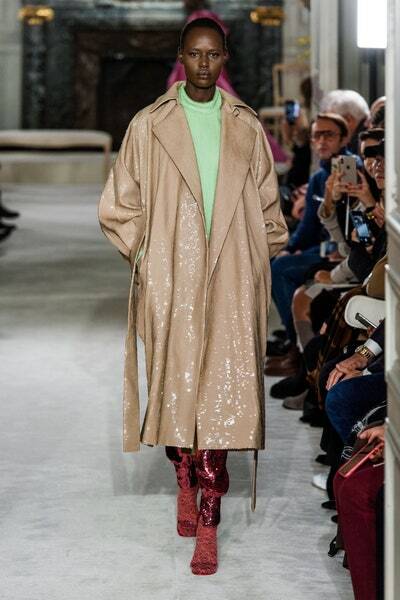 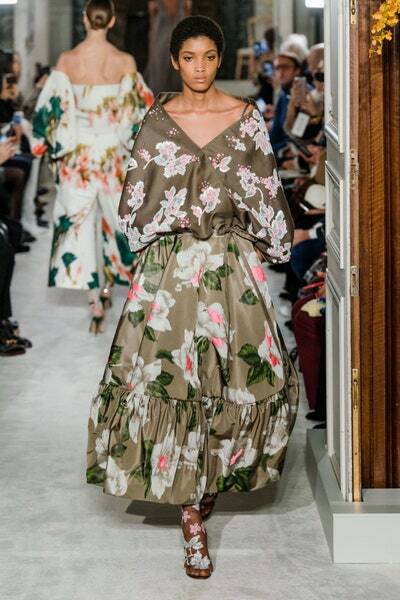 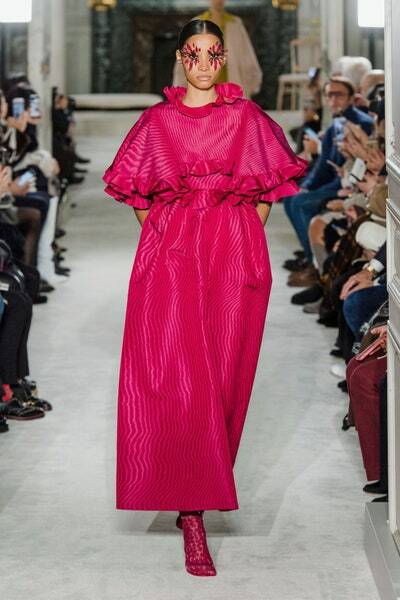 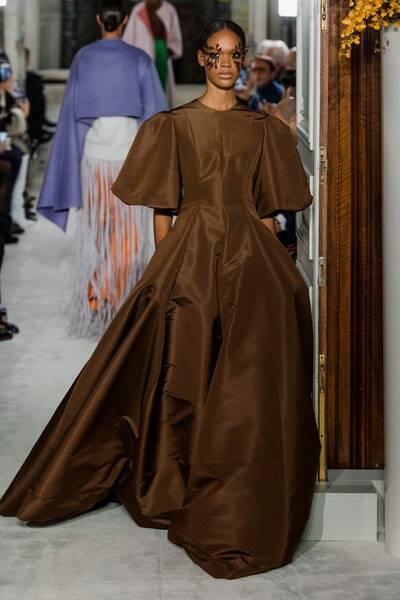 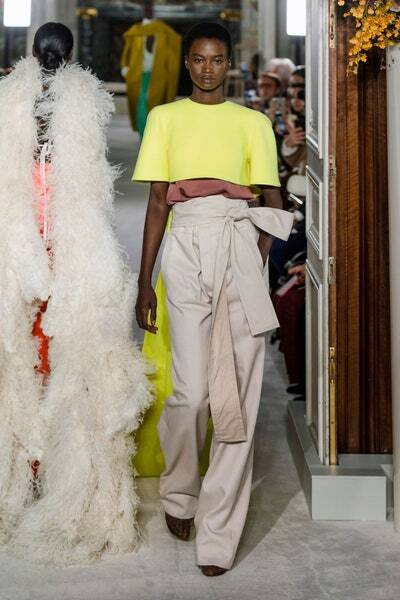 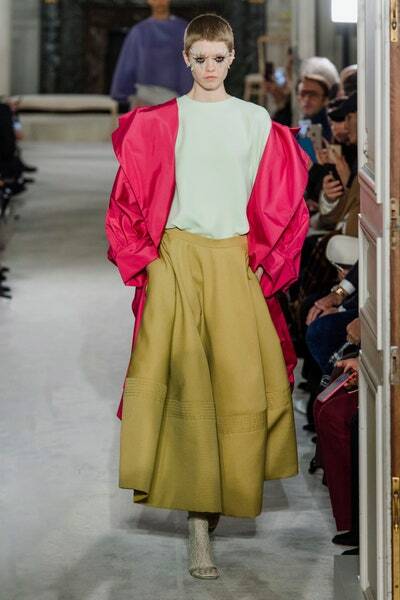 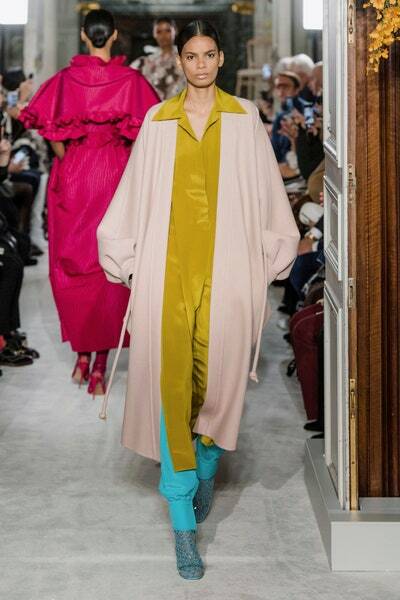 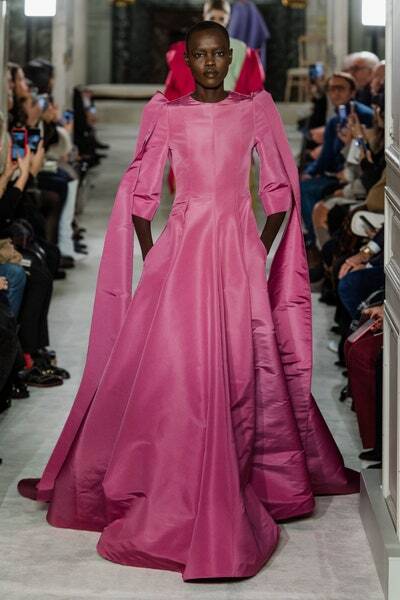 Designers including Raf Simons, Clare Waight Keller, Giambattista Valli, Christian Louboutin, and Valentino Garavani himself were on hand to support Piccioli, and if the pre-show atmosphere was ripe with anticipation, Piccolo did not disappoint. 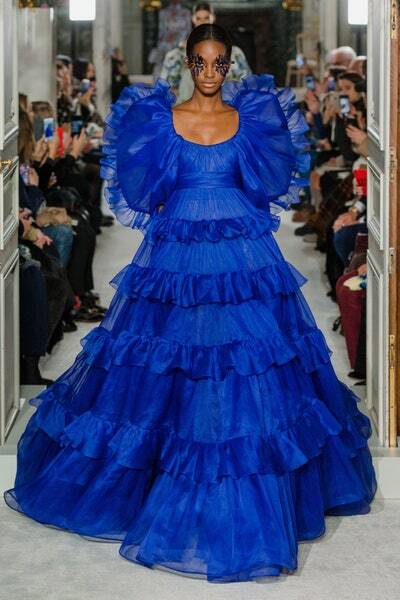 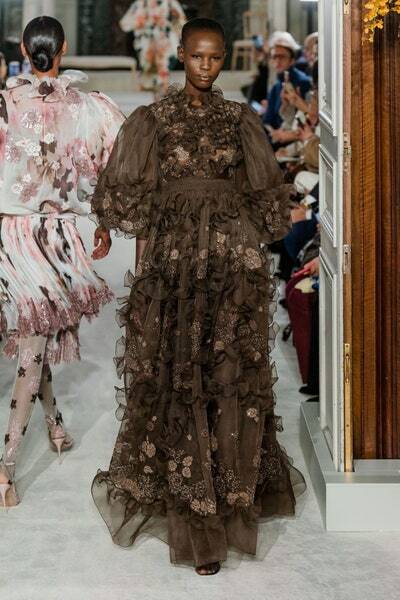 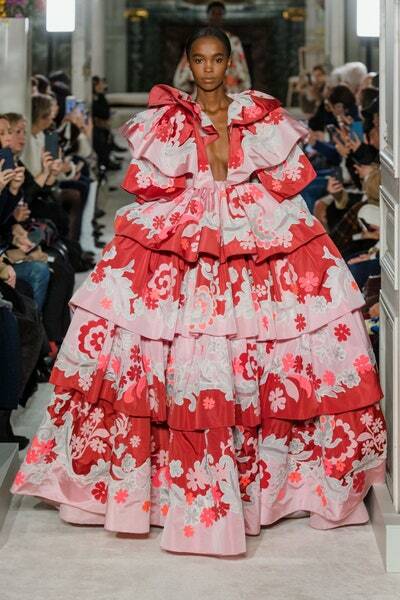 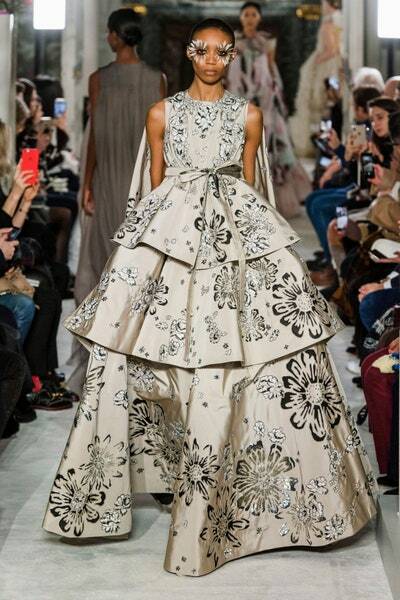 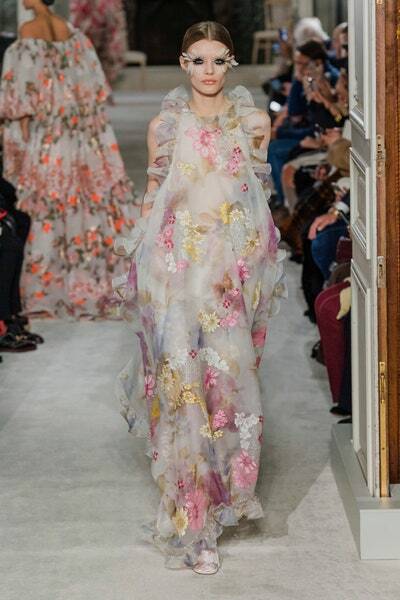 The collection was indeed transportingly beautiful, a triumph of audacious color, flawless workmanship, and bravura statements for night leavened with glamorous and insouciant real-life propositions for day.